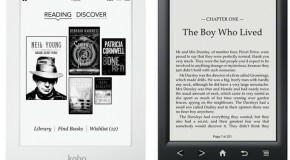 Could Kobo and Sony Be Collaborating on a new eReader? This is not as strange as it seems. 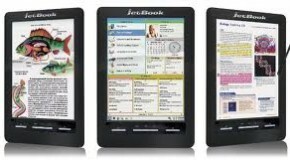 Recently, the Sony Reader Store closed in the US and Canada with all purchased eBooks being transferred to Kobo and all new content being directly bought from the Kobo Store. 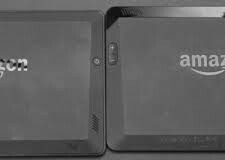 Amazon to Release Color eReader This Year?